Growing up my mother was a big fan of the hit television show "The Waltons". Every night when a new episode aired, the TV was on and the family sat down to watch it together. "The Waltons" was created by a guy named Earl Hamner and it ran on TV for 9 seasons. The Walton's Mountain Museum is located in Schuyler, Virginia and opened up for business in 1992. It's open to visitors March through November from 10 AM to 4 PM. You'll want to check their website for up-to-date information and their current operating schedule, along with driving directions. 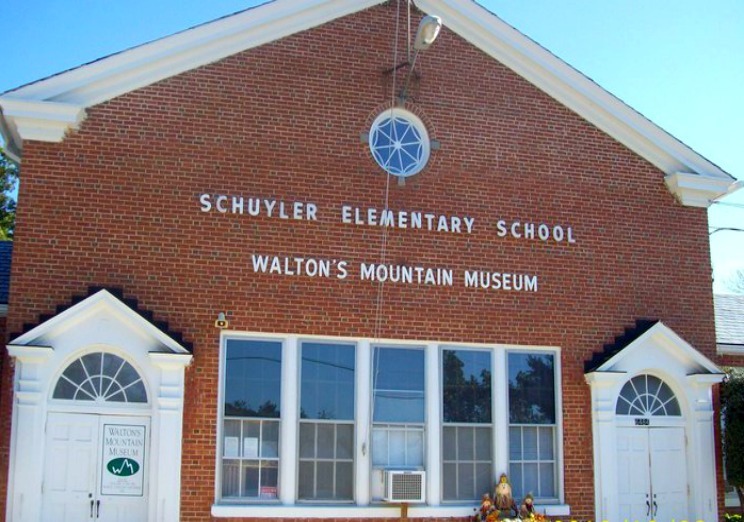 The museum is based in Schuler, Virginia because this was Earl Hamner's hometown. The museum is housed in his old high school building. There is a small admission fee to enter the museum. 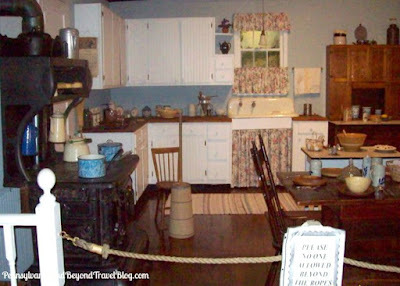 Each room inside is a replica of the 7 rooms that were used on "The Waltons" studio set in California during the television series. You'll see a replica of their living room, kitchen, John Boy's bedroom, Ike Godsey's General Store and more. The bulk of the museum’s collection represents donations by collectors of Waltons memorabilia along with Depression-era keepsakes. As soon as you enter you'll be invited to watch a 30-minute video about the show's creator, the show and it's characters. If you're a fan, you'll appreciate watching the video. 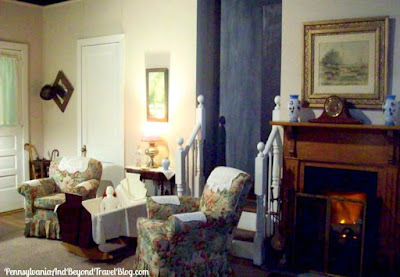 After you're done, you can then move on throughout the museum viewing all of the re-created rooms at your own leisurely pace. During our visit we spent a total of 90 minutes there. 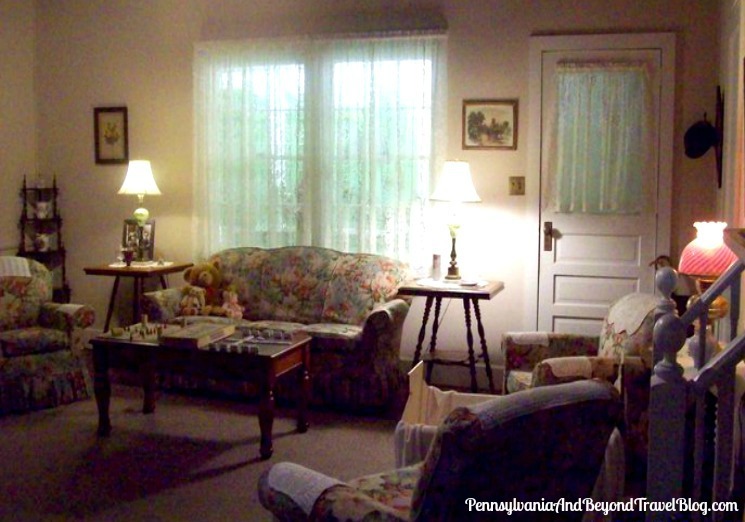 We took our good old time looking at all of the rooms, the photographs, memorabilia, etc. You could certainly do your visit in less time, but personally, I recommend allow 90 minutes in your schedule. Ike's General Store doubles as the museum's gift shop. 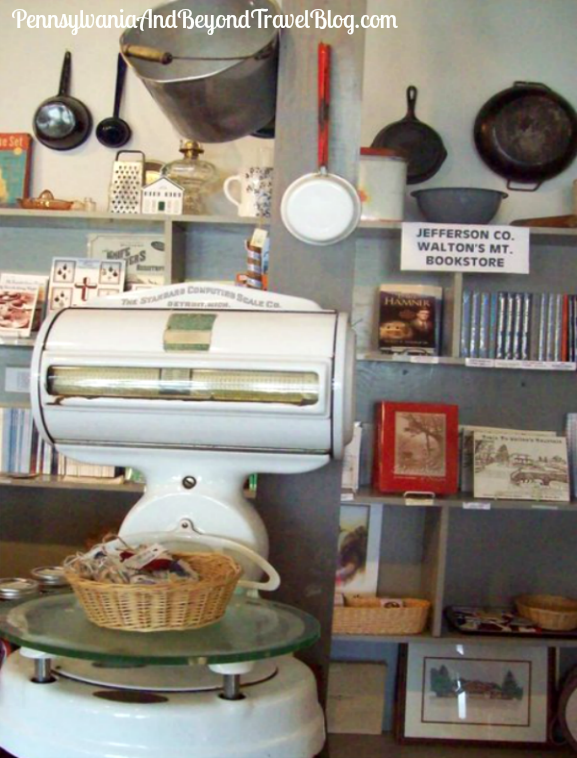 You'll find all kinds of cool "The Waltons" souvenirs, local cookbooks, gifts, trinkets, etc. in the store. What's really cool is that you can purchase a postcard and have it sent from the store with the postmarked information "sent from Walton's mountain, Virginia." Totally cool, especially for collectors, so I recommend sending a postcard to yourself at home. To finish out our travel feature today, I'm going to close by saying "Goodnight John Boy."